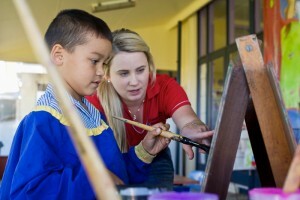 All employment opportunities with Catholic Education in the Cairns Diocese are advertised on the Catholic Education website www.cns.catholic.edu.au on the Employment/Current Positions page. Subscription to the ‘Current Positions’ RSS feed is available from that page. All teachers and senior administration staff are required to undergo Student Protection training and be eligible to hold a blue card with The Commission for Children and Young People and Child Guardian.